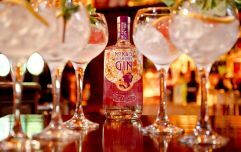 It's a good day for those who love gin and live in Donegal or just like travelling there; the county now has its very first guided gin trail. 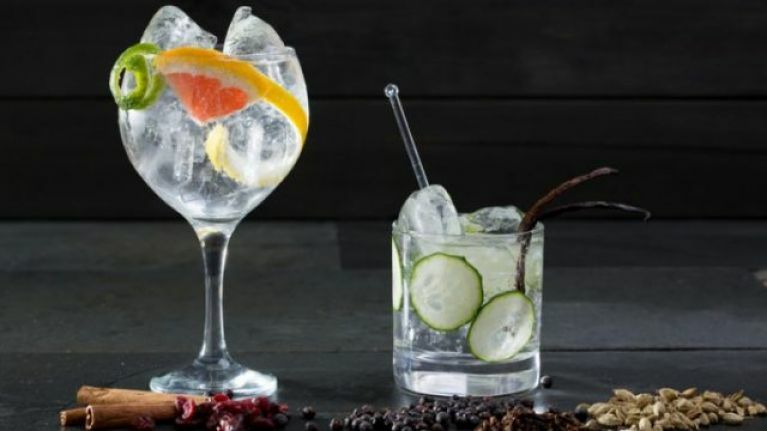 The talented team behind Donegal Food Tours are responsible for the sparkling new addition to the area, which will bring guests on an afternoon jaunt that takes in five gin-themed locations along the way. No need to worry about how to get place to place, either, because they've sorted all that serious business out for you. The route will vary on each and every tour - depending on venue availability - and the first outing is set to take place at the end of the month. Officially kicking off on Friday 27 July, the Donegal Gin Trail will first stop off at the Michelin-recommended Lemon Tree Restaurant where guests can enjoy local ingredients with award-winning head chef Chris Molloy and a glass of An Dulaman Gin & Tonic; the first gin distilled in Donegal based on "a combination of seaweed and local folklore." Next on the trail are two popular local haunts in the form of Castle Grove House and the Olde Glen Bar, both of whom have created their very own gins this year. The final gin experience comes back in the cathedral town of Letterkenny, via the heritage town of Ramelton, for a visit to the Bridge Bar and a sampling of Muff Liquor. Tickets for the inaugural trail cost €100 are on sale now at the Donegal Food Tours website.